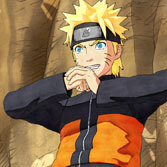 The latest issue of Weekly Jump magazine reveals Jiraiya as a DLC character for recently released Naruto to Boruto: Shinobi Striker. 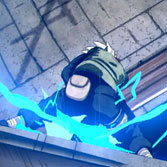 The first paid DLC "Ninjutsu Special Training No. 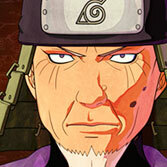 1" with the powerful Konohagakure's Sannin will be available for 398 yen. At the moment there is no information about release date. The magazine also reveals that Bandai Namco will release a Season Pass, which includes all upcoming "Ninjutsu Special Training" DLC. 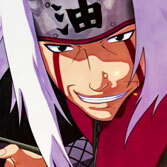 Players who purchase Season Pass (2.980 yen) will also receive a bonus, Jiraiya-style costume for male avatar characters. The scan thanks to @YonkouProd.